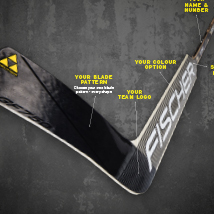 Fischer Multifit Skin. 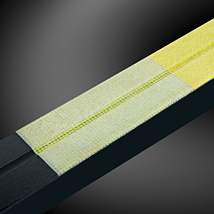 65 % Mohair and 35 % Nylon. 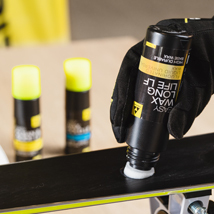 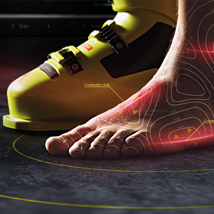 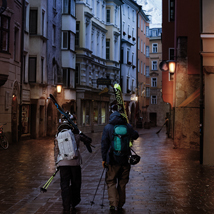 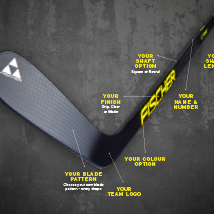 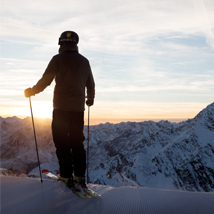 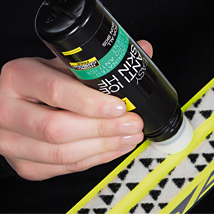 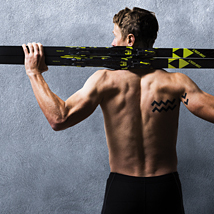 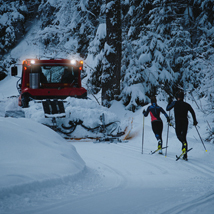 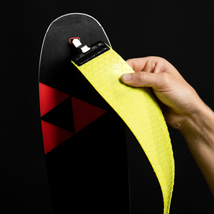 An universal skin attachment and an untrimmed shape lead to a flexible use of the skin on any touring ski.